Dirt? Stains? Dust? Mold? Rust? No problem. 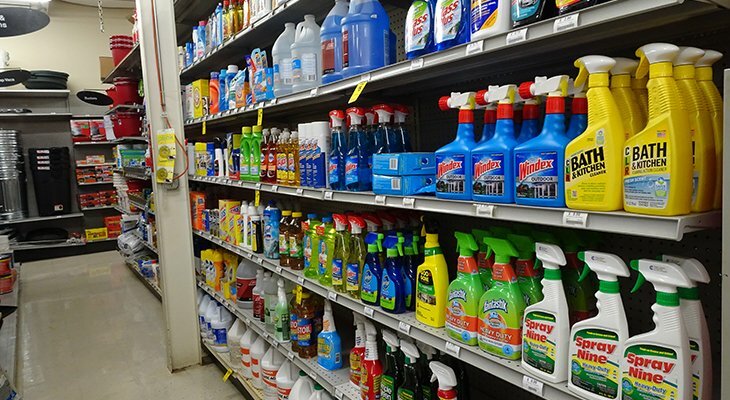 Steelman's Hardware has everything you need to make your home sparkle. Not sure what product is right for a specific job? Ask us! We have tested our products and can offer recommendations and advice for your situation.